Does Hiring an SEO Firm with Market Expertise Help Avoid Business Failure? We will keep the answer to this question short and simple – Yes, it does. Each industry has its unique fundamentals, marketing strategies, terminology and target audience. 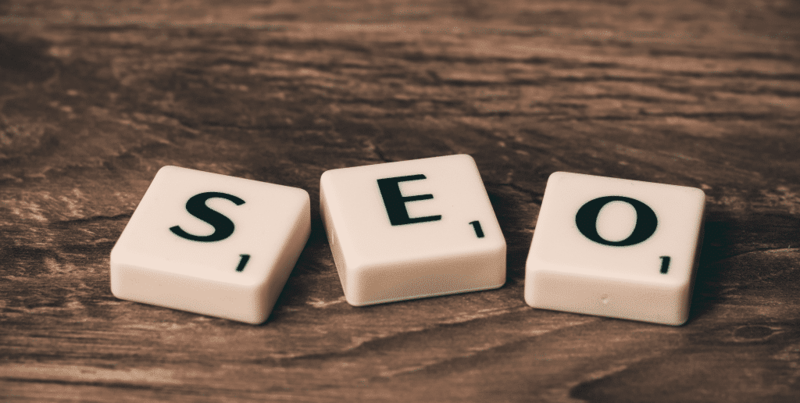 A niche SEO company is usually one that has worked in the industry for some time and has developed the necessary chops to deliver what they promise. It is much better equipped to get you to your goals. This SEO company can also help you find sub-niches in your sector be it in your audience, marketing style, etc. that are yet to be discovered or explored by your competitors. It helps you focus on these areas and concentrate your efforts to stand out from the rest. A large number of SEO agencies offer services to all industries but there are only a handful of players that have truly taken the time to master a segment. They offer specialised services and are easy to distinguish from the rest of the SEO agencies. Since they have established themselves as experts in the field, they also know what you need – sometimes better than you. This enables you to trust them more quickly than you would say an SEO firm with a diversified client base. What you get is credibility. In fact, you will know what they are capable of by the questions they ask you. You can expect to receive better results from your SEO efforts if you hire a niche SEO firm with industry expertise. Not only does such a company understand the business aspects of your segment but also the needs of your potential audience. The digital marketing company knows how to attract your target audience using different marketing strategies, and SEO tools and techniques. They will help you stand out from your competition and provide more visibility for your products and services. To conclude, there are plenty of benefits of hiring a niche SEO company. in addition to the three factors we have cited above, it has likely to have fine-tuned its services for the segment to ensure better results for its clients. On the flip side, this also means that you may have to spend a bit more when you hire a niche SEO company. However, as the best marketing gurus say, do not comprise on quality because of cost. The results you get from hiring an expert (exponential growth) albeit at a higher price is worth more than what you get from hiring a firm you have to teach to help you.